Jeff indicates there are 17 million Malays in Malaysia without a single church making disciples and reaching their own people. Thus far, full-cycle church planting has yielded little fruit, pray for a breakthrough into the hearts of these people. Pray for truth to be revealed about the abduction of Pastor Koh and others and that they will be restored to their family and friends. For more info on Jeff & Lynne see page 31 of the prayer book. Gibson Nkanaunena reports that World Relief Malawi was able to work with Integral Mission servants from six Church Networks, and hold trainer sessions for couples in family strengthening interventions to reach out to other couples in the district. Pray the church networks will be able to learn from each other, for churches to preach sound doctrine, and that Ntchisi residents continue to follow hygiene practices so there would be no cholera cases again this year. For more info on Gibson see page 79 of the prayer book. Randy and Martha ask prayer for guidance, wisdom and understanding as they plan for at least two overseas field visits and continue to spiritually nurture their own family here. They focus primarily on small group discussions plus video calls with field workers providing spiritual and emotional support. Pray they can serve out of an overflow of love for the Lord in their hearts. Following Mike and Stephanie’s sabbatical time, they came away renewed with a new focus on their future. He will continue with World Outreach with an emphasis on the ITEN network. The International Theological Educational Network seeks to train trainers who will equip their own people to live on mission for the Glory of God among the unreached. Mike will be teaching, writing, and preaching, pray for wisdom and clarity as he moves into this new role. Larry Brown has a full load of classes this semester at African Bible College and finds such joy in teaching there. In addition to teaching, he sometimes preaches off campus at the big Maula Prison or at a Malawian church. At the prison they often hear the health and wealth prosperity gospel so big in Africa, but Larry takes great care in preparing Bible sermons. At the Malawian churches he sees the need there as well, and at ABC they are training leaders to fill the gap. Pray for Larry and for his son Carey who is doing well in school and sports. Wycliffe Russia is beginning its 20th year and gives praise for the 10 missionaries who continue to serve in South Asia, 12 served in African countries, and 27 are serving in countries of the former Soviet Union, mostly in Russia. Valery and Janna are grateful for the fruitful ministry and look hopefully to the future. 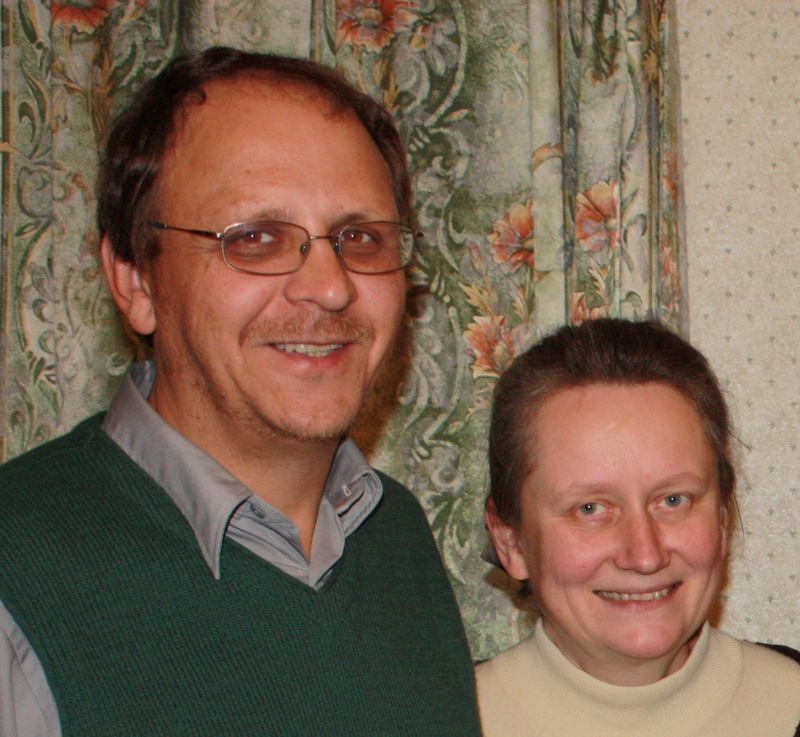 Pray for them and all the Wycliffe Russia personnel as they translate and share the Gospel in many languages. For more info on Valery & Janna see page 50 of the prayer guide. Two of the Sundanese teams from Indonesia: Peter team asks prayer for the Petrus outreach area for a major treaty from the tribes who are focused on being reached and that the team will stay motivated and given the ability to deliver the gospel. Paul team desires prayer for open hearts of the Sundanese in Karawang to believe in the gospel and the ability to disciple those who have believed. 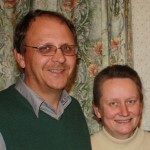 Theo Visser asks prayer for the new ICP (Intercultural Church Planting) Network team. They started with 8 teams from different areas of the Netherlands and after two years have completed team training and are now working on church planting in their own cities. Pray for more intercultural church planters in the Netherlands and for a spiritual breakthrough there. For more info on Theo see page 55 of the prayer guide.